I did not expect to be so underwhelmed by this book, but I was. The structure was barely hanging on, and it was so all over the place, I had difficulty keeping all the story threads together. 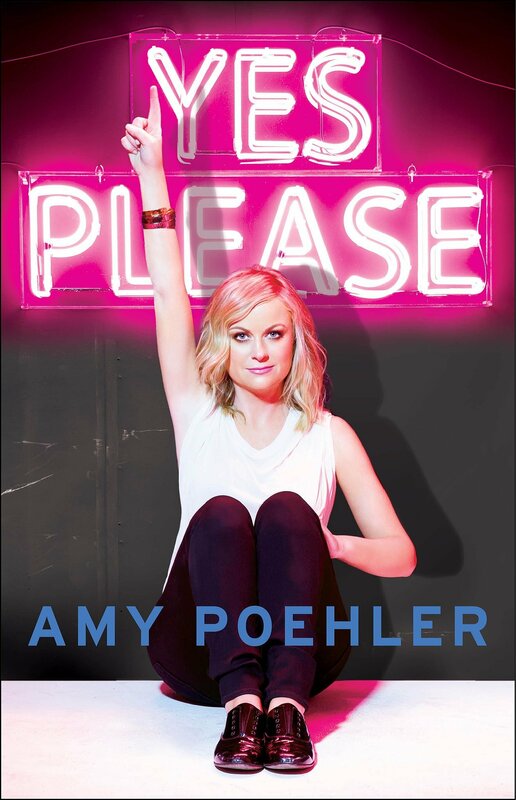 Obviously, Amy Poehler had gone through a lot of personal and career upheaval during the writing on this book and was probably not at a very good place emotionally. She also doesn’t like talking about herself, as is evident from several subjects that are just a no go, including her divorce, embarrassing moments, and a few other things. The book reminded me of a lot of reasons why I disliked Mindy Kaling’s book (and I’m glad I didn’t spend any money on either of them). It was just a bunch of vignettes, loosely strung together and attempting to be funny. I guess it even reminds me of Ellen Degeneres’ latest book. Chapters of narrative style writing, interspersed with odd bits, like emails, poetry, or lists. It doesn’t work for me. For a great example of memoir, everyone should read Wishful Drinking by Carrie Fisher. Now that was fantastic. There were a few things I found interesting and thoughtful about the book. The chapter of apologies was good, and I enjoyed the story, the honest depiction of anger and shame, and then acknowledging that the thing she did was careless. More of those stories, yes please! I also liked the portion where she talked about her brief touch with sexism in the workplace, with the unwanted physical touch. But I get the sense that even though she is famous, her life isn’t really all that interesting. I think the real reason she hated writing this book so much was that she really didn’t have much to tell. It’s not that she is a bad writer. It’s that she just didn’t have anything to work with. This book fulfills the funny book requirement for the challenge. 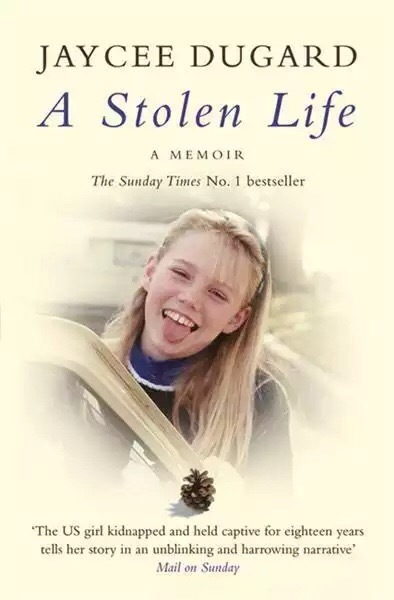 I don’t want to discount the real life experiences of Jaycee Dugard, who went through hell for 18 years after her abduction in 1991 and her slavery until she was recovered in 2009. But this book was awful. And I don’t just mean the events that it described. Yes, there is an author’s note at the beginning that pretty much states that it’s poorly written, but she wanted control over telling her story and that is why it is how it is. That’s fine, but I’m honestly amazed the publisher went through and released it. I just read the entire book and I don’t really know what happened to her. I had to read the Wikipedia page just to get the skeleton of her story. She definitely should have had a co-writer, and saved this draft for her personal therapy. The story could have been amazing, heartfelt and fascinating, but instead it was like reading the diary of an 11 year old. It was stream-of-consciousness style all through, with too little editorializing to insert much needed context. So if you are interested in the story of a young girl who was kidnapped at 11, look for a documentary or something. Because this was just awful. Actually, I recommend the Wikipedia article. This book fulfills the memoir requirement for the challenge.